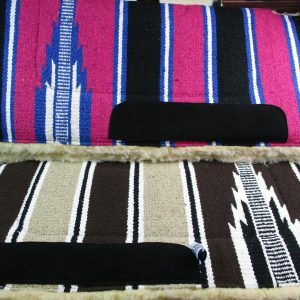 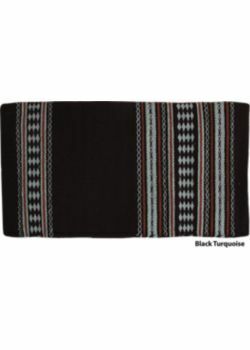 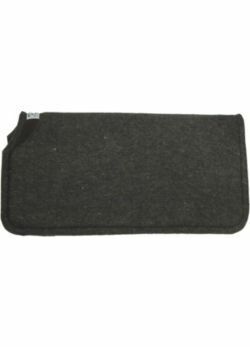 Tough-1 Sierra Acrylic Saddle Blanket Assorted Colors 32″ x 64″ Strong Woven Saddle blanket This fine medium weight blanket is made of hand loomed acrylic wool blend with traditional Navajo pattern. 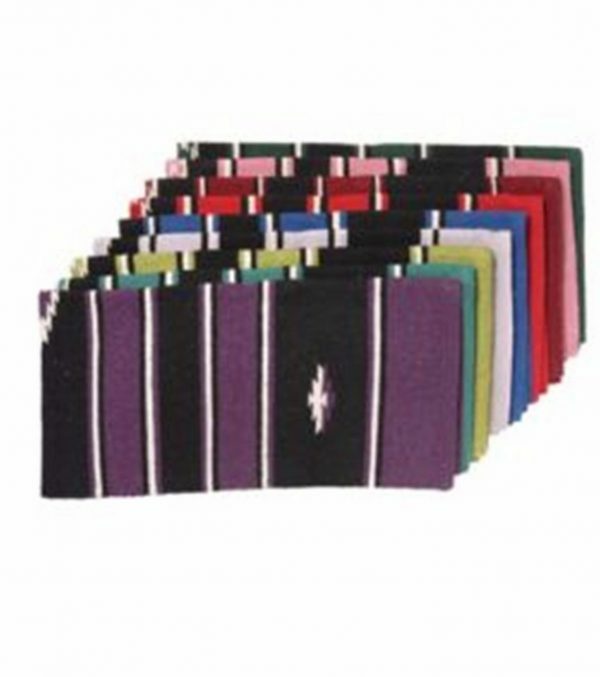 Hose off to wash, hang dry. 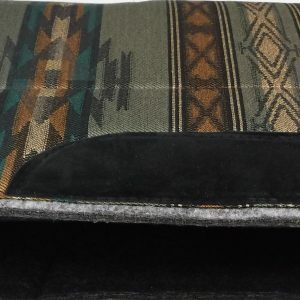 80% acrylic / 20% polyester.